Even if it is just the autobot and decepticon logos. Something. Location: Illinois. The S is silent! I agree some transformers would be cool. @ keifferone - You could just print an autobot logo or decepticon logo, strap to a pumpkin, transfer and carve. The autobot logo will work as is. 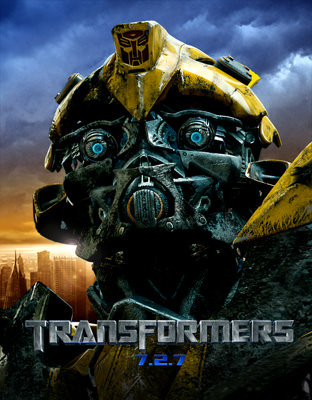 For the decpticon logo, just extend the eyes out like the autobot logo and it should carve. 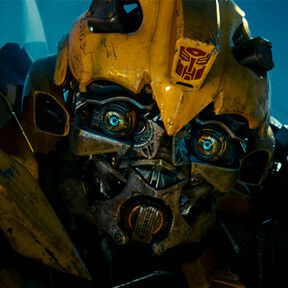 Though it would be crazy hard to make, a bumblebee face pattern would be VERY recognizable. I would love to see a classic G1 Optimus Prime face. We know Ryan has a soft spot for the 80s. A G1 prime would be cool. But Grimlock would be cooler. Looks like this forum hasnt been updated in a while. I would love to see a bumblebee or optimus prime pattern. New movie this year. 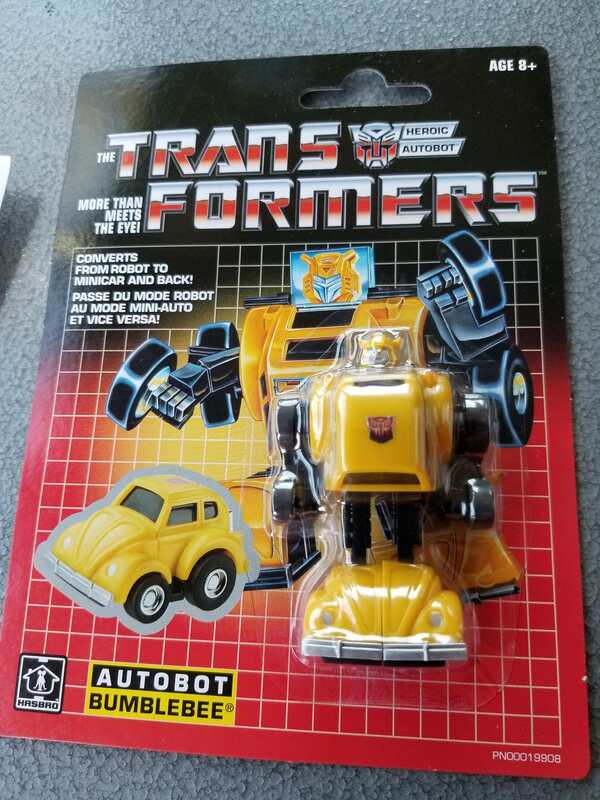 Anyone picking up the G1 transformers at walmart? 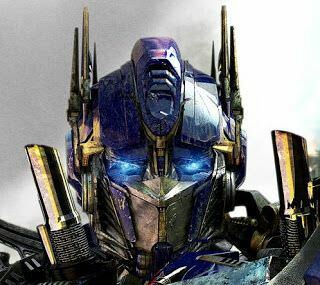 I'm pretty sure Bumblebee or Optimus primes faces would be doable.